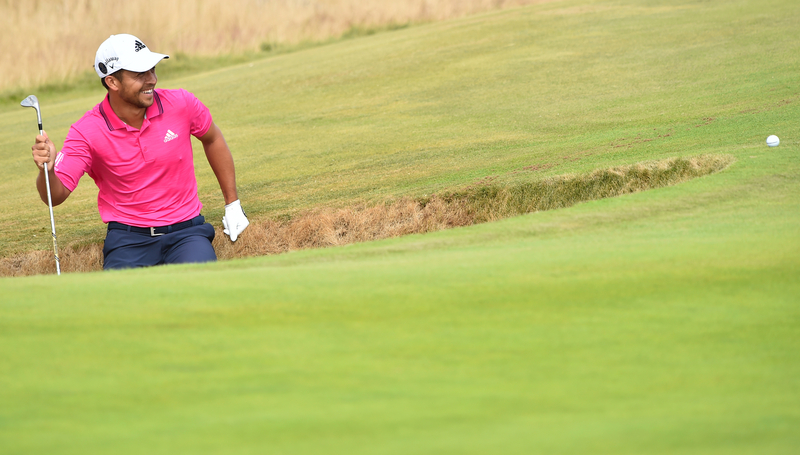 Open runner-up Xander Schauffele insists he will look back on a chaotic final day at Carnoustie as a positive experience, despite missing the chance to win his first major. Last season’s PGA Tour rookie of the year began the final day in the last group alongside defending champion Jordan Spieth on nine under, but a slump began at the fifth hole and he was unable to recover. The lead at the top changed several times with 14-time major winner Tiger Woods briefly out in front on his own and 2014 Open champion Rory McIlroy also challenging. But for the 24-year-old American the damage was done from holes five through to seven, the latter seeing him taking two to get out of the rough and then hitting his approach to the green up against an out-of-bounds fence to finish with a double-bogey. “Chaotic is probably the best way to put it,” he said. “Jordan and I, we got off to a nice, sort of easy-going start, had a couple birdie looks and then whatever happened, happened. “We just were in the strangest spots possible on the golf course, you know, where we didn’t think we would be. “Every time I looked up at the leaderboard, there’s four, five, six guys in the lead, and five, six guys one back. “So I tried to duck my head after I made double bogey. I figured looking at the board isn’t going to do me any good and I was just happy to claw my way back in a little bit. He eventually signed for a 74 which dropped him back to six under, which was still good enough for a share of second place, his best finish in the half-a-dozen majors he has played in, behind champion Francesco Molinari. Schauffele was still in contention with two holes to play, needing to pick up a couple of shots to tie the lead, but a bogey at 17 left him requiring an unlikely eagle at the 508-yard last and that was a challenge too far. “Obviously, when you don’t win, you’re disappointed. Hats off to Francesco. Looked up on 17 and saw he got to minus-eight, which is just incredible golf and an incredible finish,” he added. “I was just happy to have a chance to win with four or five holes to play. “I was in the final group, I had to face a little bit of adversity early in the round, and I still gave myself a chance. 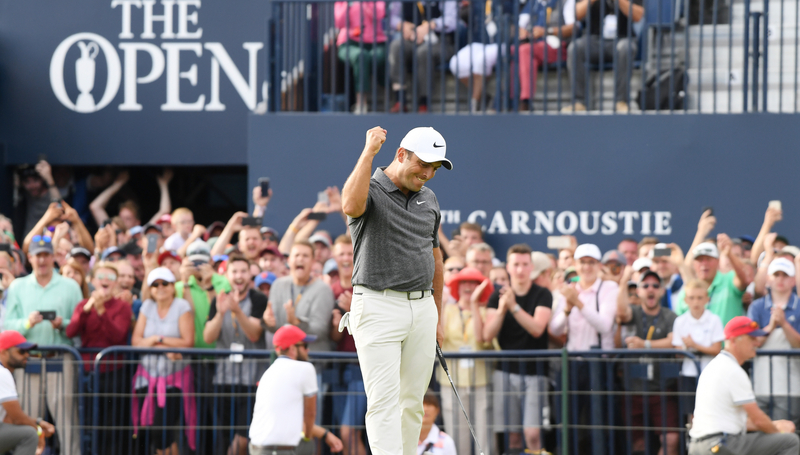 Francesco Molinari won the Open Championship to claim his first major. Spieth’s bid to become the first back-to-back Open champion since Padraig Harrington in 2008 came to a miserable end with a closing 76 to finish four shots off the pace. Speith has climbed to 11th on the leaderboard after his Friday display. 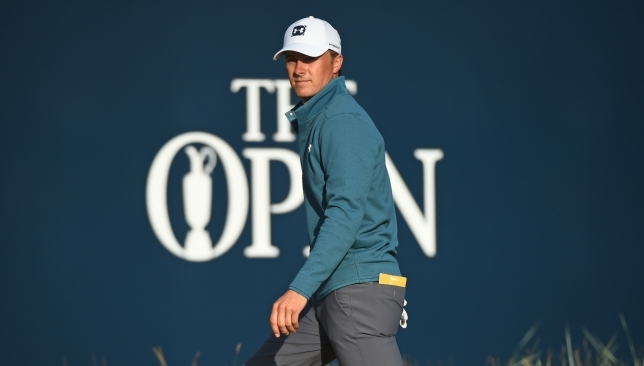 Reigning champion Jordan Spieth soared back into contention at the Open Championship with a superb 67 in the second round at Carnoustie on Friday. The American’s fine second round display saw him climb to a tie for 11th on the leaderboard and he now trails leaders Zach Johnson and Kevin Kisner by three strokes.